LPLC partners with the Bark Eaters Trail Alliance (BETA) and municipalities to identify and pursue opportunities for new trails and expand recreational opportunities for hiking and cross country skiing in the LPLC conservation area. 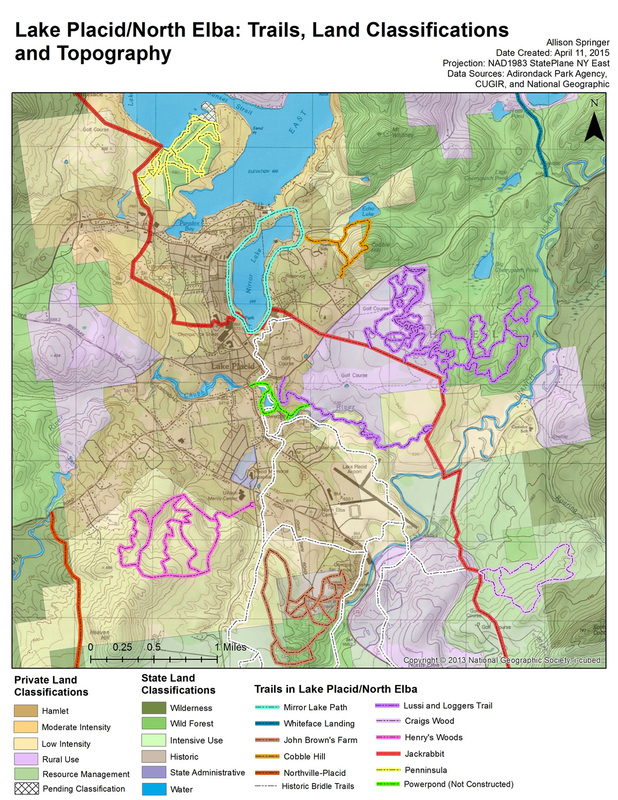 LPLC participated in a group study by graduate students from the Cornell Institute for Public Affairs in 2015 to assess and recommend ways to integrate the various trail systems in the Lake Placid and North Elba region. LPLC also actively works to identify and pursue conservation projects that will provide additional public access for fishing along the many streams and lakes in its conservation areas, including the Ausable and Saranac Rivers.